Want to meet amazing people doing amazing things? Heard about intriguing organizations around the city but never known how to get involved or what they're all about? Love connecting and collaborating with new people? Needle's Eye is hosting a Young Professionals Community Mixer and we've invited five other amazing networks of young professionals: HYPE, Creative Mornings, Urban League of Greater Richmond Young Professionals, Young Nonprofit Professionals Network, and Common Good RVA. From 6-8 pm on August 14th at Atlas 42, you'll meet more than 100 friends old and new while enjoying great food (on us!) and great drinks (on you). Throughout the evening, each of the six organizations will have a few minutes on stage to introduce themselves, share what they do and why, and let you know how to get involved if you're so inclined. This is a free, low-key way to get to know these great organizations and their great members! Entrust Financial Credit Union: We share your commitment to living with a higher purpose by providing financial solutions that help fulfill your life’s calling. Learn more at www.entrustfcu.org today. Fauver Group Real Estate: Fauver Group Real Estate isn't your average real estate team. Not only do we help you achieve your personal and financial goals through real estate, we also stick with you after you own a home through our Clients for Life community. There we have benefits like RVA gift giveaways, private events, and free access to equipment like pressure washers. We're all about providing our clients and friends real value that leads to a better experience of homeownership and deeper connection with their city and community. 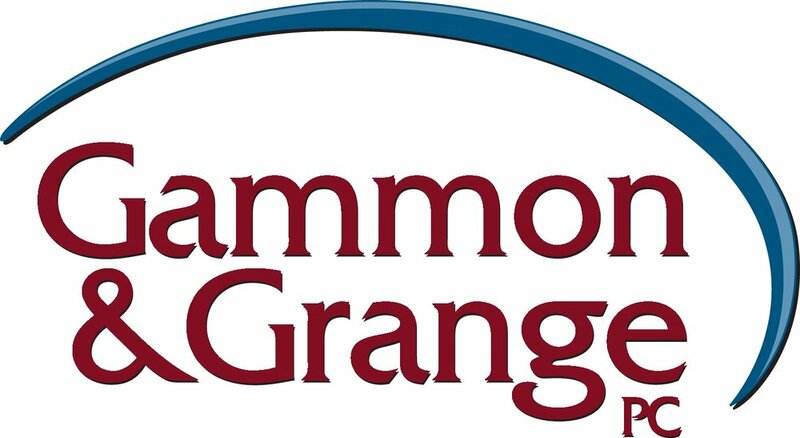 Gammon and Grange: Gammon & Grange, P.C. does more than simply solve your legal problems. We partner with you to help you achieve your goals. Using our decades of legal experience and creativity, we not only solve your immediate legal needs, but also create a pathway for your future by taking the time to understand the vision, philosophy and worldview that drives your organization. By doing so, we will provide your organization with innovative and individualized solutions tailored to fit your unique needs. Please register so we know how much food to order (but don't hesitate to show up that night unregistered!). We will only use your contact information once - to remind you about this event the week before.